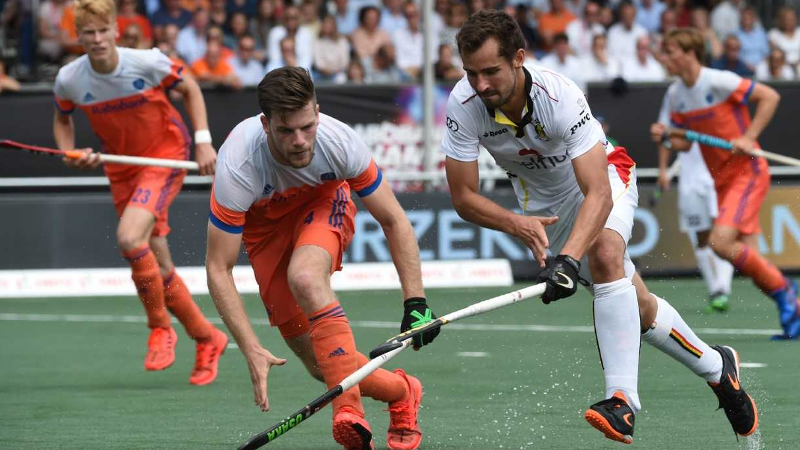 The Royal Belgian Hockey Association assigned the organisation of the EuroHockey Championships 2019 to Golazo sports and Sportizon. Together, the RBHA and the city of Antwerp managed to bring the EHC to Belgium earlier. The European Championships in Antwerp will take place from 16 until 25 August 2019 at the brand new accommodation at the Wilrijkse Plein. Belgium's men and women team, both silver medallist in 2017, will compete with seven other European nations for the title. An ideal opportunity for Belgian hockey fans to see the Red Lions and Red Panthers live in action against Europe's best hockey countries. Golazo sports and Sportizon will take the organisation of the entire tournament in their hands. One of the things is that the Wilrijkse Plein will have a complete make-over, so the supporters can have the ultimate fan experience in the EHC-village. Companies can profit the first class hospitality opportunities. An extensive and diversified communication and promotion campaign will prepare Belgium for 10 days of high level hockey. The previous European Championships took place in Amsterdam (2017). Hosting country the Netherlands became European Champions in the men's and the women's competition, by beating the Belgian Red Lions and Red Panthers in the final. During the upcoming EHC, the best eight European countries will battle each other for the European title. In the men's tournament: Belgium, the Netherlands, Spain, Germany, England, Ireland, Scotland and Wales. In the women's tournament: Belgium, the Netherlands, Spain, Germany, England, Scotland, Russia and Belarus.